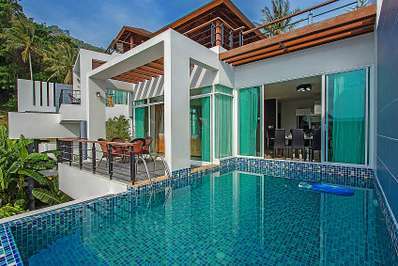 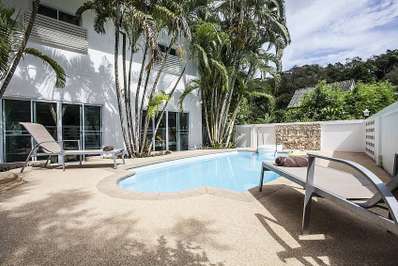 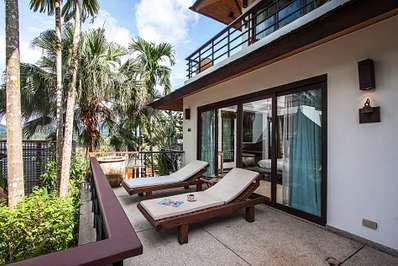 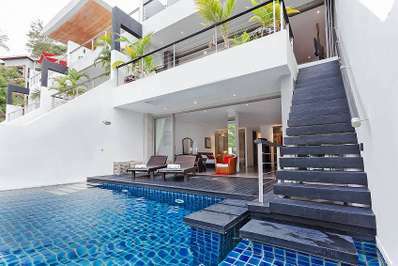 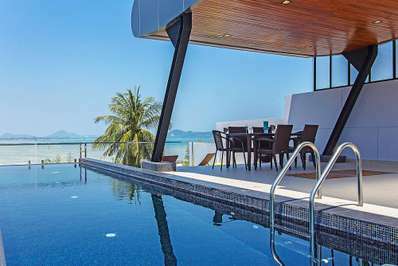 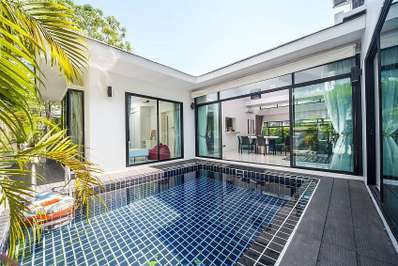 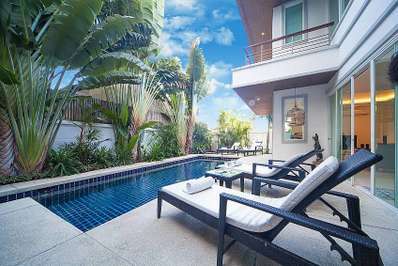 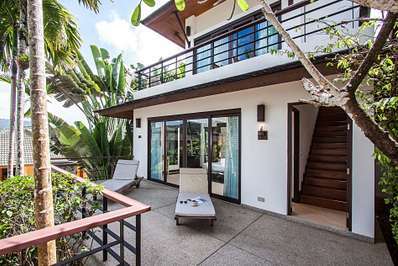 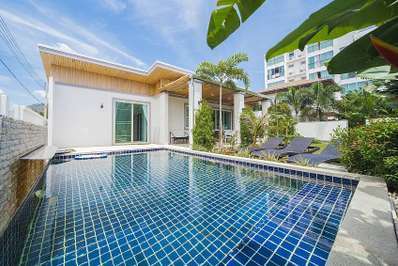 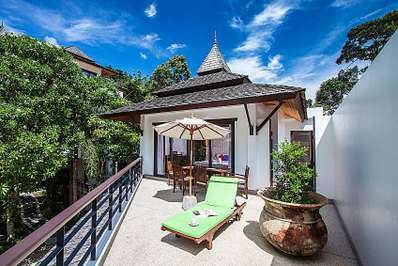 Located in the mountains in Nai Harn Beach, Phuket. 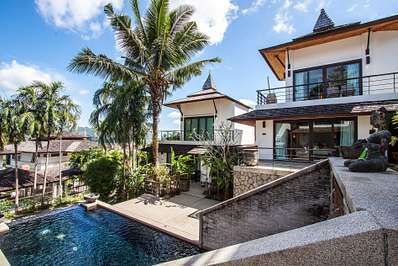 Villa Ploi Attitaya is a balinese villa in Thailand. 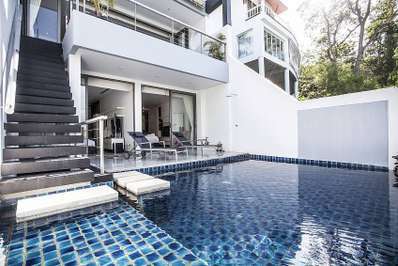 Located in the mountains in Nai Harn Beach, Phuket. 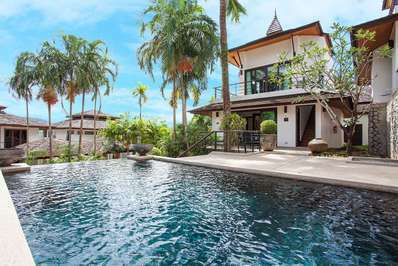 Villa Ploi Jantra is a balinese villa in Thailand.